Spring Mini Sessions in time for Mother’s & Father’s Day!! There’s no denying that grandparents love getting photos of their grandchildren. Nan makes it easy to give the gift of photos by opening her studio Thurs. 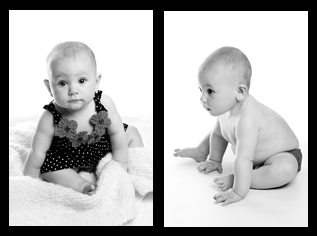 April 26th to offer 30 minute photo shoots at half the price ($75)! Kids of all ages are welcome. Space is limited so sign up today.